Bioluminescence Tours: Do we look up or down? On our Bioluminescence Tours some nights are soo beautiful that even when the Bio is amazing, the night sky can equal it for share beauty. One of our sharp friends even spotted a satellite cruising through the night sky. Thank you everyone for coming with us! 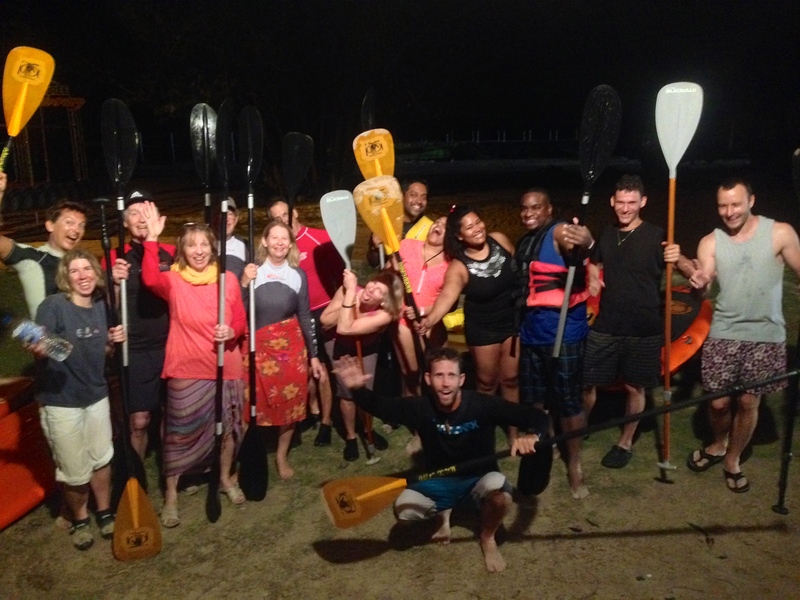 Even though the moon is going to be too bright to go on a tour from the 28th, we offer stand up paddle lessons, lagoon day tours, stand up paddle surf lessons and full day stand up paddle tours. 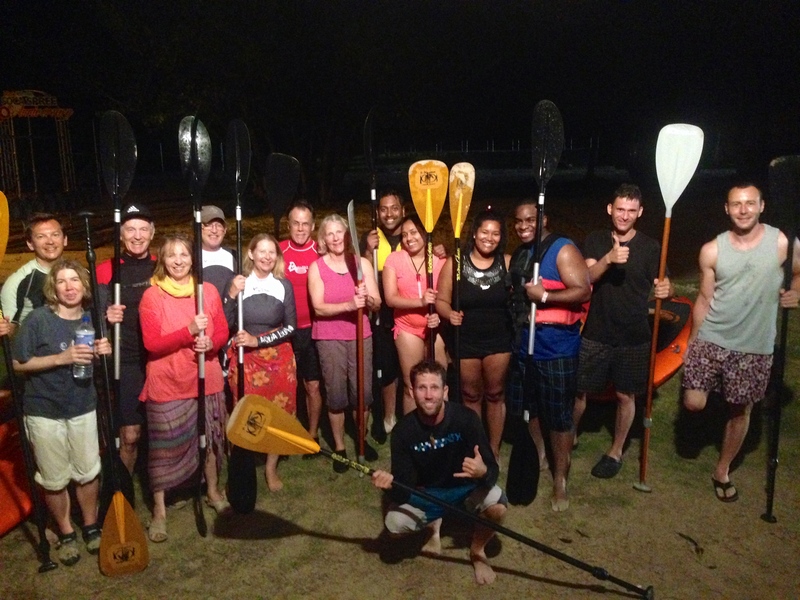 Check out www.standuppaddletobago.com for more information.